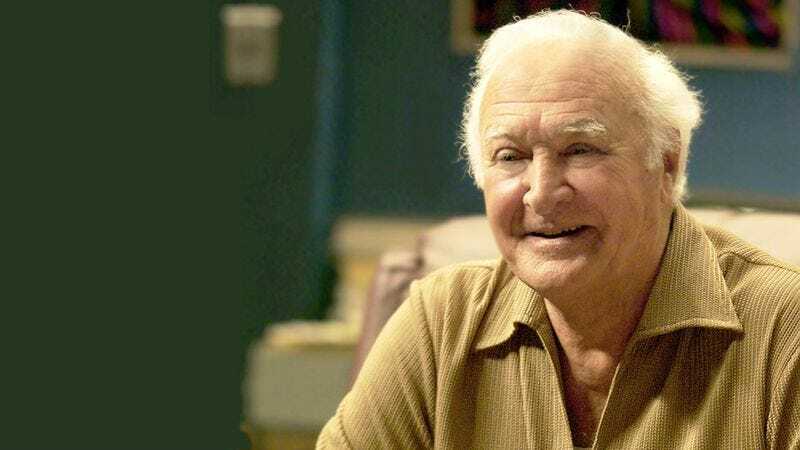 Robert Loggia, a well-known character actor who appeared in over 200 films and TV episodes over a career than spanned more than six decades, has died. His widow confirmed to Variety that he died earlier today in Los Angeles, but no other details are forthcoming at this time. He was 85. Often cast as a villain or underworld type, Loggia played mobsters Eduardo Prizzi in Prizzi’s Honor (1985), Sykes in Disney’s Oliver & Company (1988), Mr. Eddy in Lost Highway (1997), and Feech La Manna on The Sopranos, among others. Other notable Loggia roles include toy-company head MacMillan in Penny Marshall’s Big (1986), kindly psychiatrist Dr. Bill Raymond in Psycho II (1983), union president Maichael Carlino in Armed And Dangerous (1986), controlling father-in-law Jason Cutler in Over The Top (1987), and Coach Wally Riggendorf in Necessary Roughness (1991). The A.V. Club interviewed Loggia about his long and distinguished acting career for our Random Roles feature in 2011; that interview can be read here.